Explore Georgia Aquarium's extraordinary Oceans Ballroom, dedicated to private events. 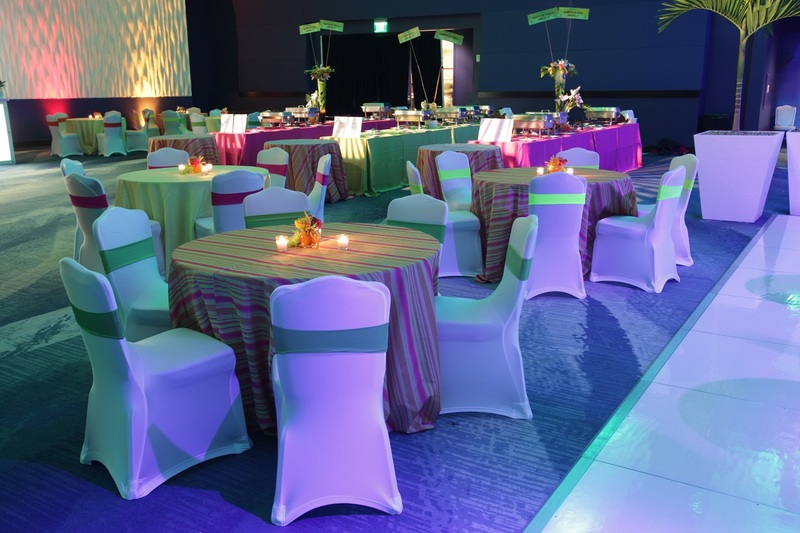 The Oceans Ballroom has up to 23,000 square feet of flexible space that can be tailored to your event needs. Set the tone of the evening as your guests enter at the private ballroom entrance with a passed signature drink. Heighten their taste buds with our creative menu options from Wolfgang Puck Catering. For your next special event, select the Oceans Ballroom to accommodate up to 1,000 people for a seated dinner or 1,200 for a reception. You can also split the ballroom into three smaller sections, Arctic, Pacific or Atlantic, to accommodate a smaller group.